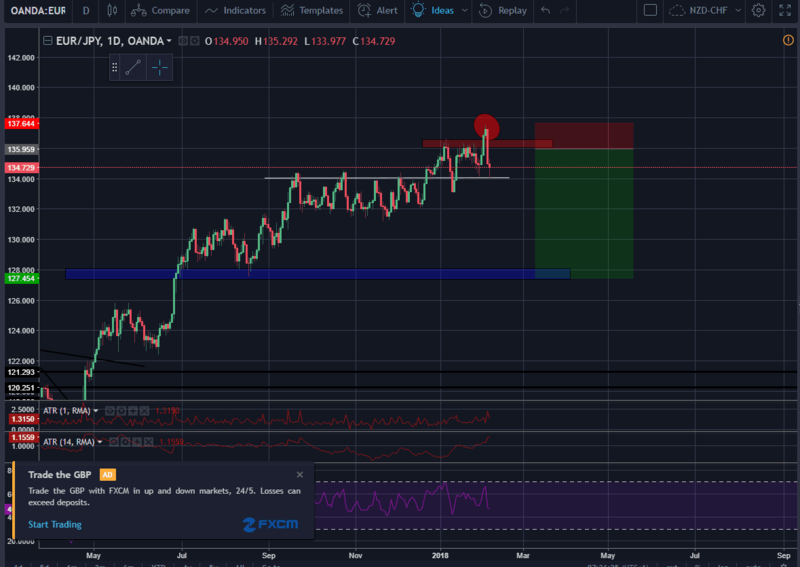 Last week I was very skeptical towards the ever increasing markets in USA and I had a negative view on DAX after a double top with my target down at 11.800. That target was spot on. Now it’s interesting to see how much further the market shall decline. Since everyone is negative right now I’m of course looking for somewhere to buy. Monday afternoon I was wondering where the bottom is and when we will see a bounce in the opposite direction. Everyone will be looking for support areas and will try to buy these areas. Since the majority of traders often are wrong in these situations I will try to do the complete opposite. That is why I’ve spotted an area marked in with a blue color in the chart. 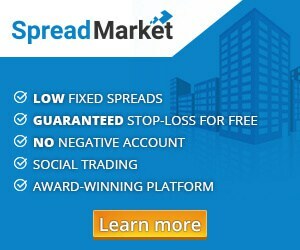 This area has been earlier been a support area and therefor many traders will instinctively place their stop loss just beneath this point. So I will try to buy in this area. 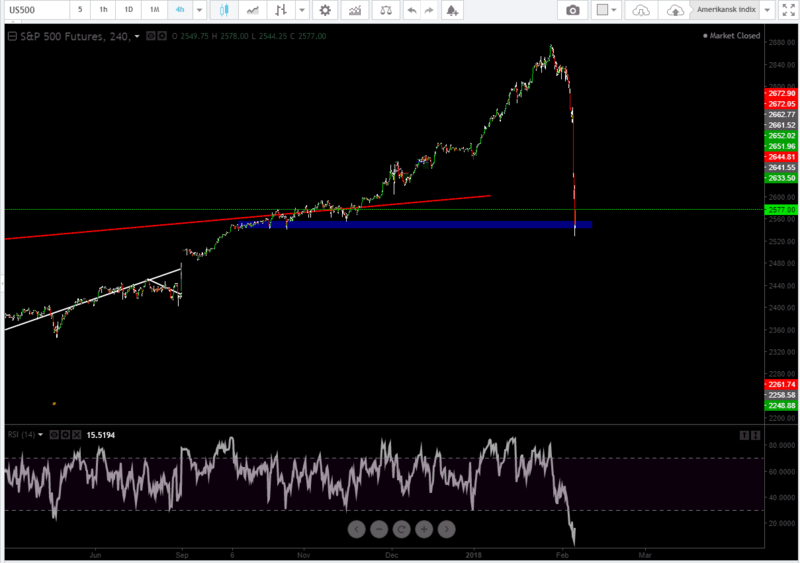 We have already now gotten a reaction and I’m looking to get long in SP500 right now. The exact same goes when we are talking about the German Dax. 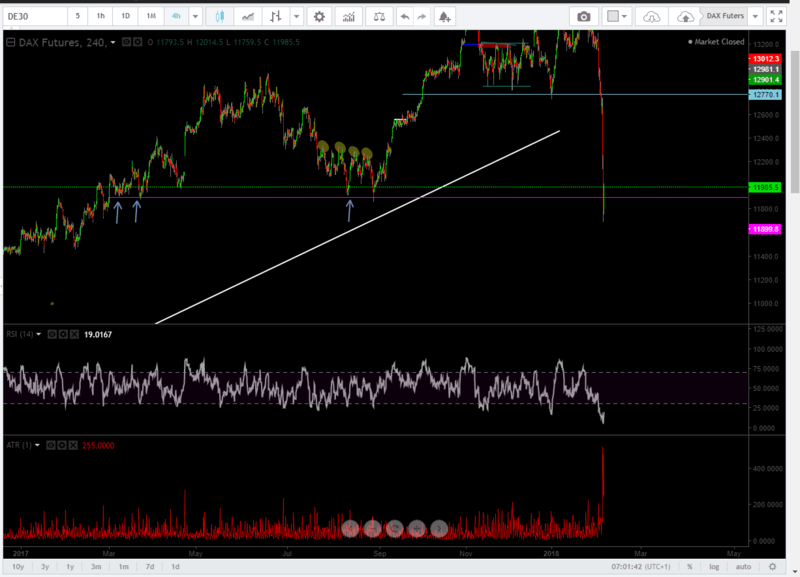 Here is a purple line that should be broken with a close above on the 4Hr bar and hopefully also on the daily. Today I went into EURNZD as I described last week. To me it looks like a classic bull trap. 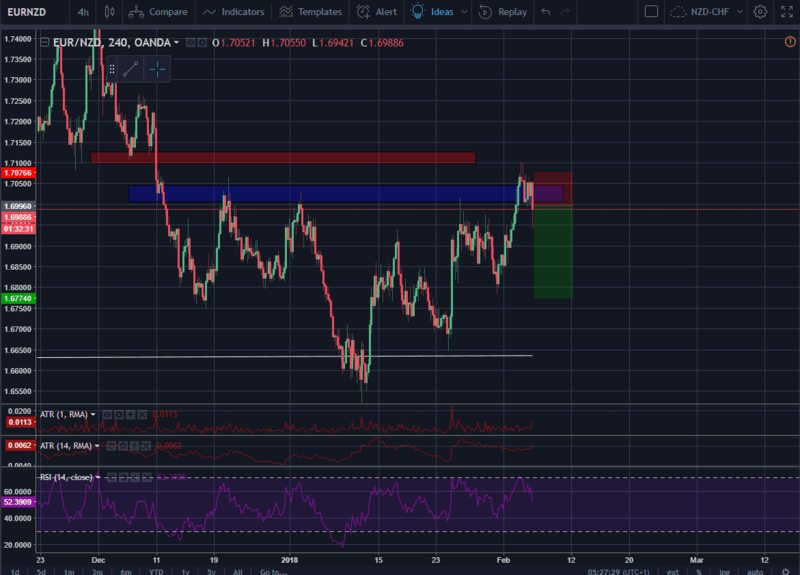 The buyers are looking at earlier resistance, and since we are breaking the area nicely, they will look to buy on earlier resistance (around 1.7000). But since we went through this area it seems like it wasn’t strong enough and sellers are taking over again. On the daily chart it’s also making a HH-LC formation which indicates that buyers can be trapped here. The last pair today is EURJPY. Last week I was stopped out with -1R (only on 2/3 of a full position). I will still be looking for a trap here since it looks very likely to occur. I’m seeing this as a very negative market and I’m ready to sell. I have some different areas that I’m watching closely. The first area is up around the earlier support/resistance where I will be selling. I we fall further down from the current level I will try to enter the trend.